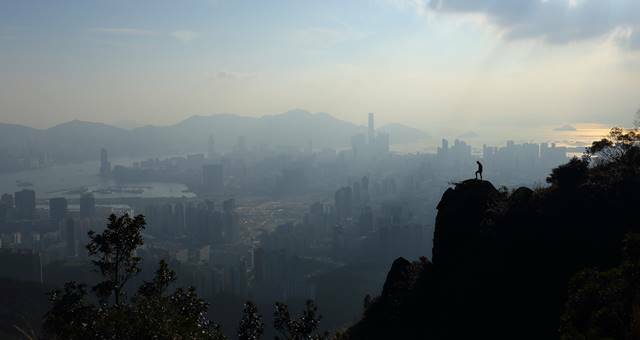 Bet you didn’t know that you could go hiking in Hong Kong? 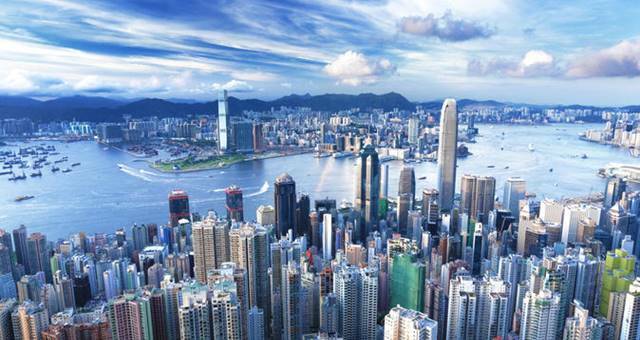 MICE arrivals to Hong Kong from Australasia have gone up 9.8 per cent in the first half of 2016. 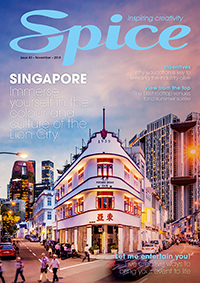 This year’s AIME was one of the biggest shows in its 20-year-history and over a special series, SPICENEWS continues its broadcast of some of the highlights. Hong Kong Tourism Board has set out to prove to conference and exhibition organisers that they are a destination to take notice of with a host of recent developments and marketing initiatives targeting event planners.